AB Inflatables is world renowned as the premier designer and manufacturer of inflatable boats for both the leisure and professional markets. 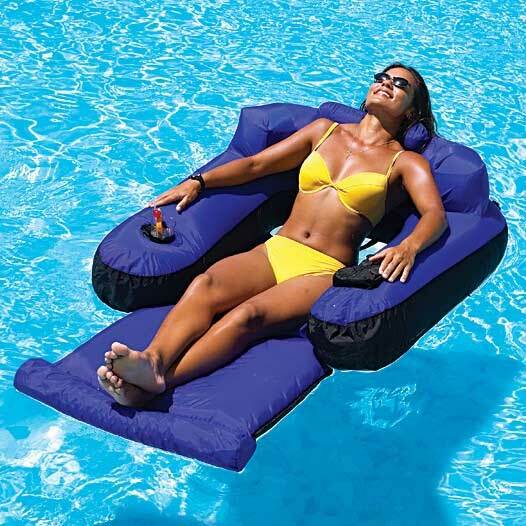 AB Inflatables has a long established reputation for innovative design, superior construction, and outstanding customer satisfaction. AB Inflatables has earned their status as the world’s finest inflatables. AB is one of only a few RIB manufacturers that have CE as well as NMMA certification. At AB, they insist on an unwavering attention to detail. They travel the world to procure the finest materials available. They painstakingly hand-craft each inflatable boat, to ensure that even the smallest details are considered. 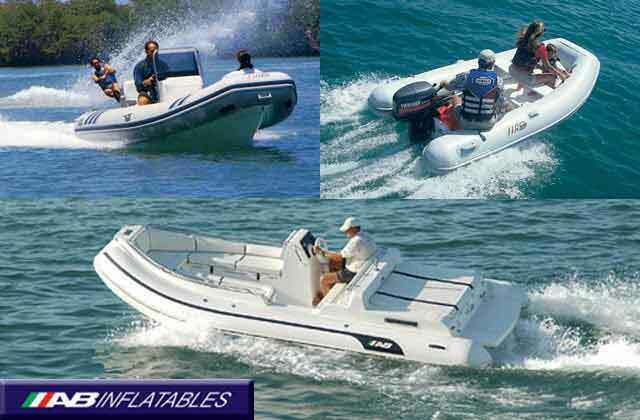 The result is a full line of inflatable boats, designed and built to provide their customers with the exceptional quality they deserve and have come to expect from AB. AB Inflatables is committed to meeting the ever-changing needs of their customers. It is this commitment that drives the almost constant innovation. AB Inflatables has never shied away from the hard work of refining, existing models, designing new craft, or retooling the shop to ensure that AB boats are truly the most celebrated watercraft on the market. This unequaled pursuit of perfection has long distinguished AB from the competition. With nearly four decades of proven expertise, AB Inflatables has earned its reputation for excellence. Their unparalleled craftsmanship, relentless innovation, and commitment to customer service have made the entire AB line the most prestigious and sought after inflatables on the market. Learn more about high-quality boats.